Cumulonimbus is a type of cloud that is tall, dense, and involved in thunderstorms and other bad weather. 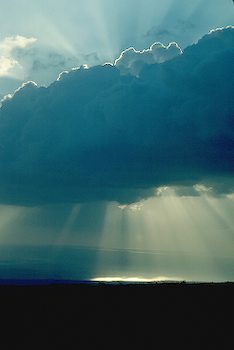 The clouds can form alone, in clusters, or along a cold front in a squall line. get it, you won’t regret it! Posted in Uncategorized. Tagged addiction, anxiety, aspiration, contemporary poetry, craft, depression, dignity, hope, rights, self pity.